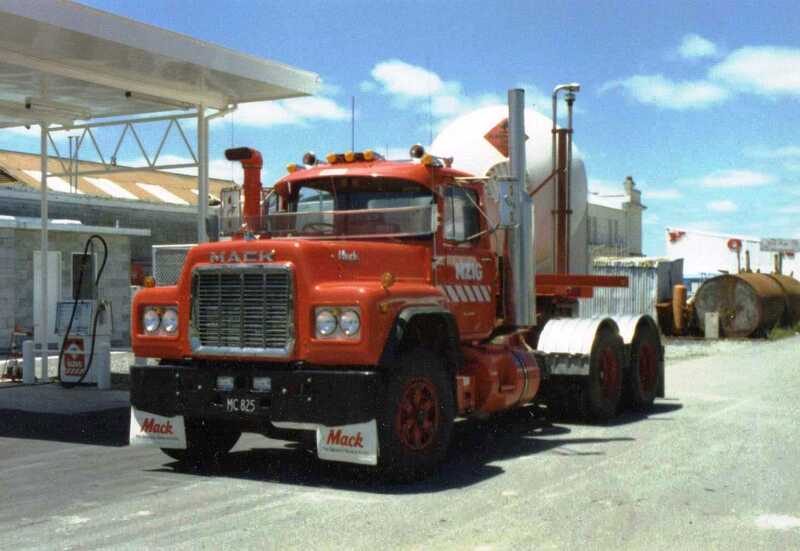 Great to see the photo of the B train Mack tanker. 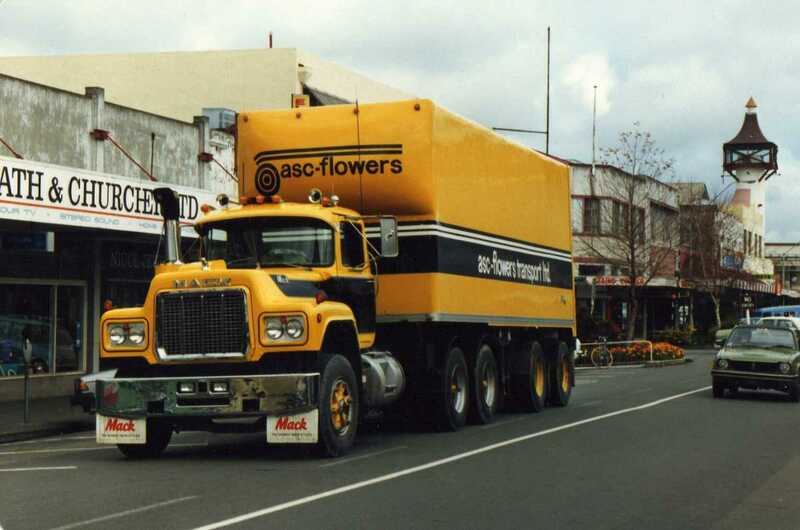 Really brings back memories! 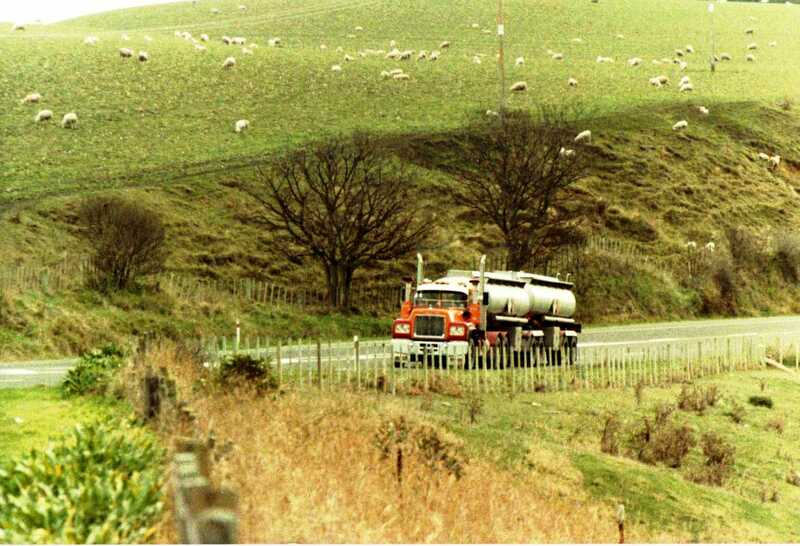 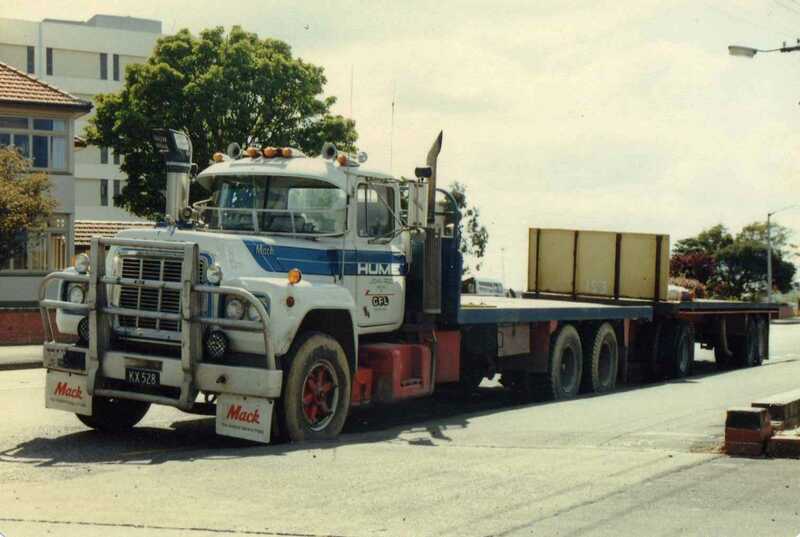 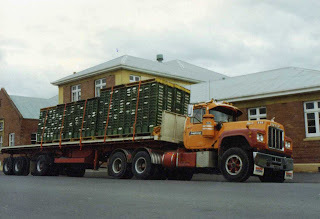 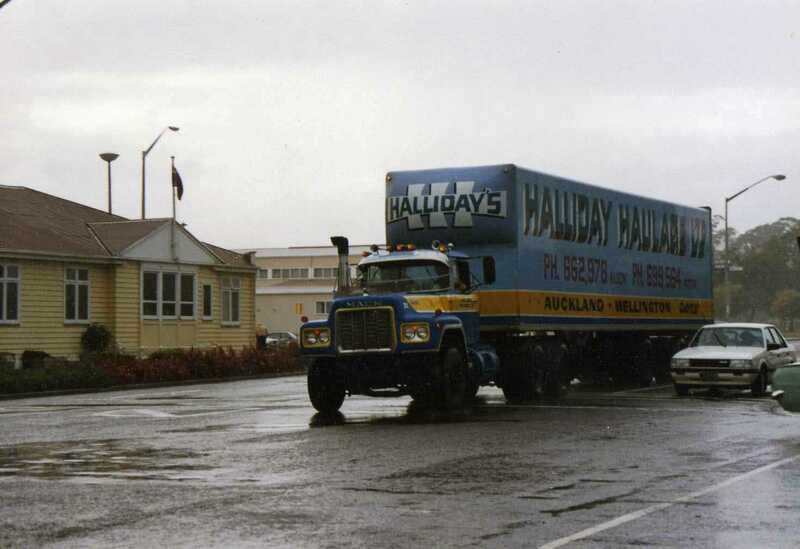 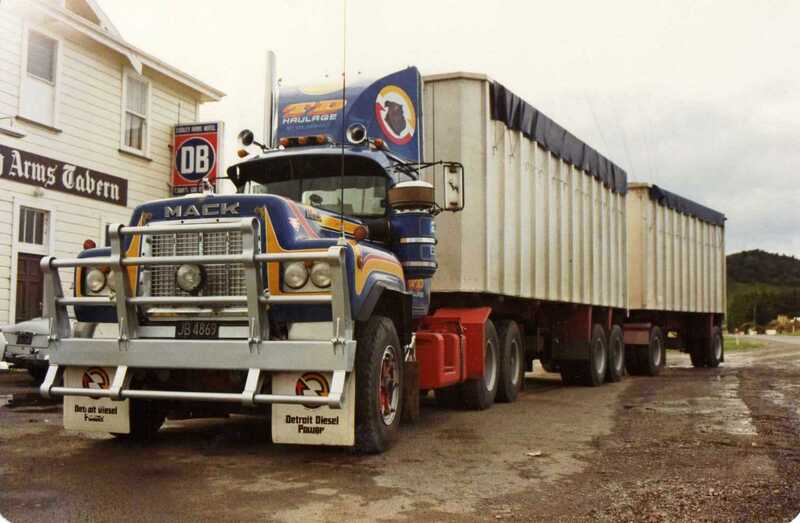 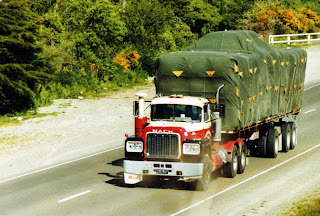 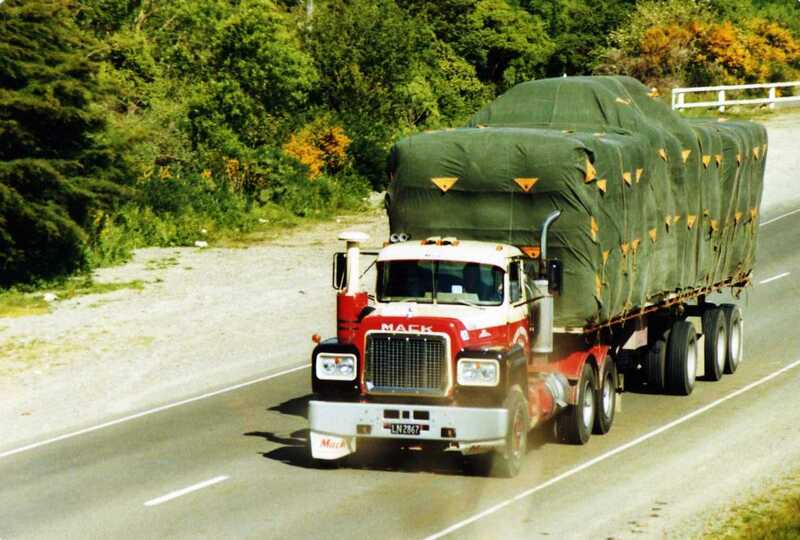 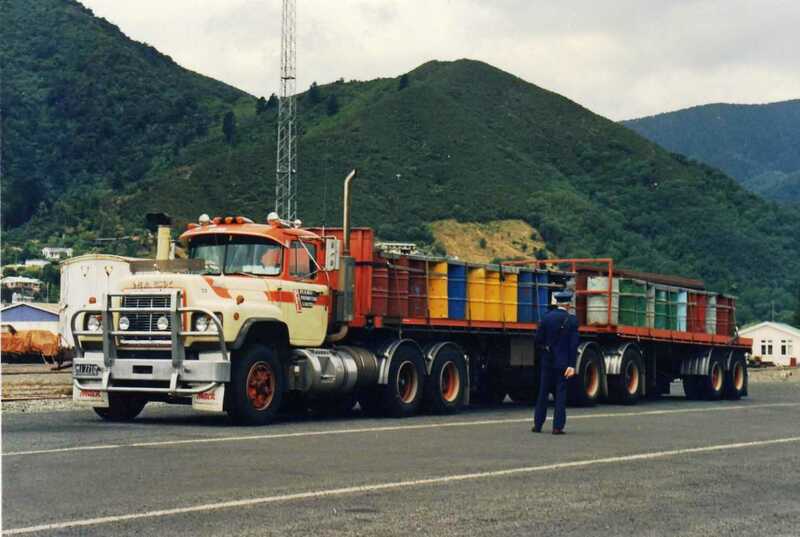 My dad was General Manager of Freightways Bulk Services from 1971 through to 1988 and purchased the Mack fleet. 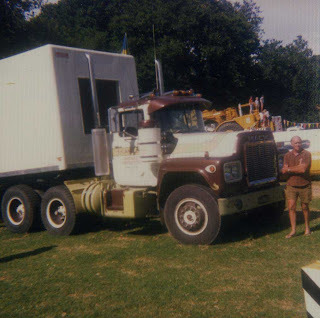 Before that they ran Fiats. He was always so proud of the company's accident-free record. 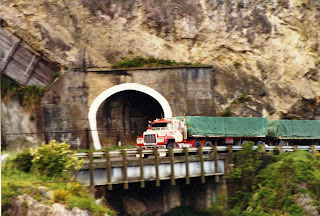 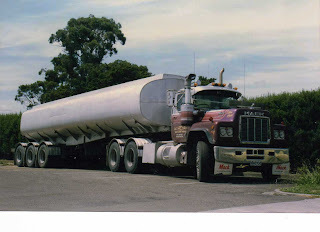 I started driving for Freightways Bulk Services in 1972 and am still there, although it is now called Fluidex Transport. 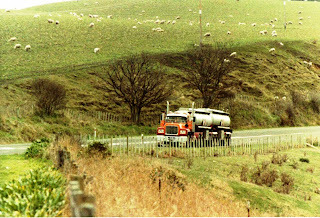 I am actually in Ashburton at the moment with my tanker parked outside the hotel where I am staying for the night, but it is an International now not an R model Mack! I presume your dad was Brian Mountjoy, he was a great boss and it really was a pleasure working with him and being part of the whole Freightways organisation.